If you are looking for a sheep that is adaptable to any climate or altitude, with a fleece that many breeds would like to aspire to, then this is your sheep. The sheep will provide a regular cash flow by producing lambs frequently – up to three times in two years if you wish. It has an economically produced carcass sought after by the retailer and consumer, whose discerning taste is the ultimate challenge. 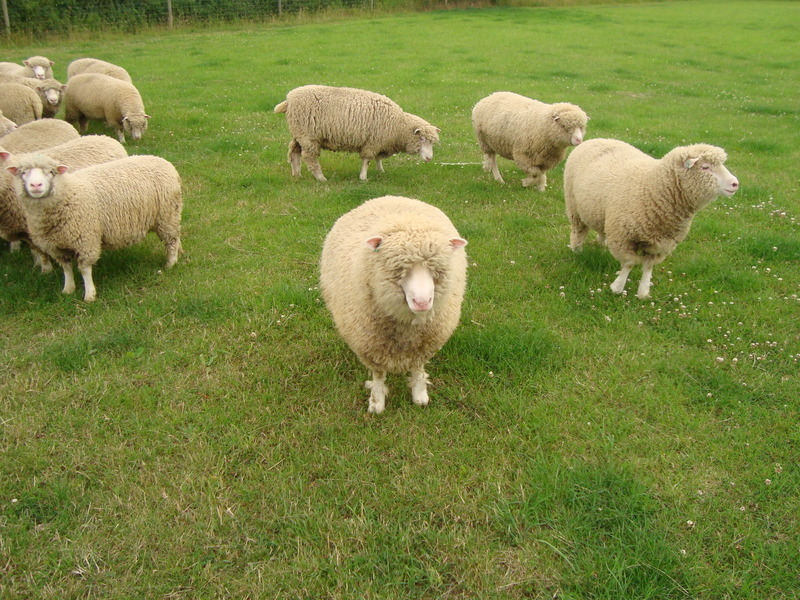 Hi, I see on the Dorset asocciasion website you are dispersing your flock, I’m looking for 10-15 shearling ewes or older to add to my flock. Do you have any and roughly what price are they? I look forward to hearing from you shortly John Headland.